A new interesting Nokia 8x00 series concept - more details. 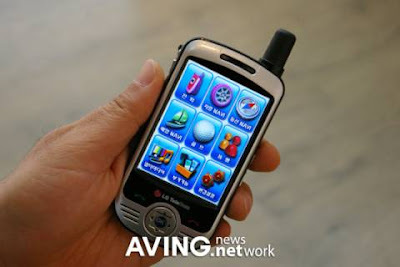 A new smartphone released on the Korean market. Find out more about GPS-L2000. A new great 3G Symbian based handset is on his way! Do you want more? 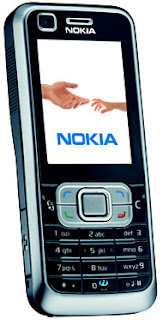 Go to Nokia 6120 Classic. Today Nokia revealed it's new high class terminal - the Nokia 8800 Sirocco Gold. 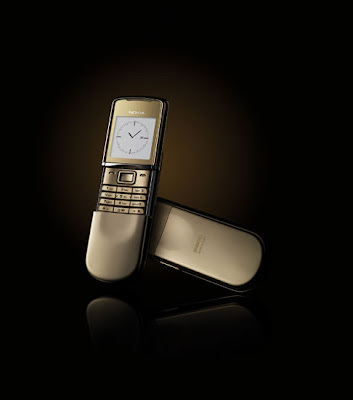 The Sirocco wind - originating in the Sahara desert - serves as the inspiration to the design and naming of the Nokia 8800 Sirocco Gold. The harmonious blend of the strength and beauty of nature is the theme for the extire Nokia 8800 Sirocco line. For more information visit The Nokia 8800 Sirocco Gold.